New Mezz ace 184 ebony cue with juma insert. Mezz cues are used by many professional players around the world, because this are really good cue. Try it, Billiardshopgroup.com fast shipping in all europe and united states and only for europe for order >150€ we offer free shipping. New Mezz with Wx Alpha shaft. Mezz Ace with Wx Alpha shaft. 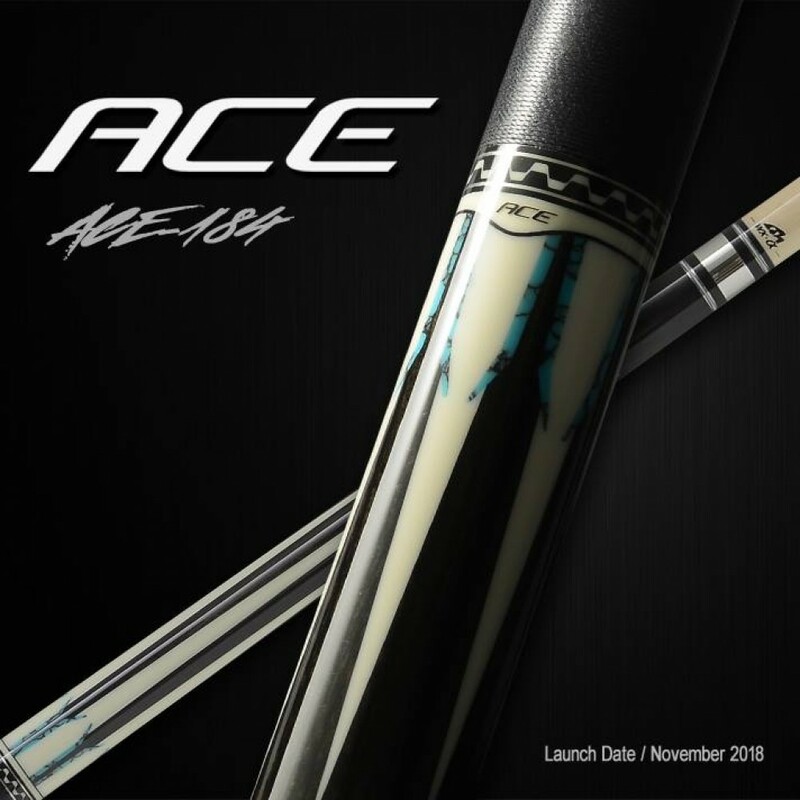 Mezz cue from Mezz Ace series. New Mezz made with ebony wood and juma insert.